No matter what your Long Beach real estate or Orange County real estate goals are, we’ve got exclusive tips and extensive industry knowledge you can immensely benefit from. Get the guide below! Want to know what your home is worth? 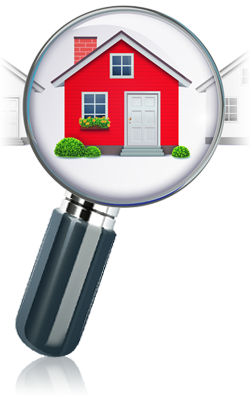 Let our experts prepare a free home analysis for your City area home! Just fill out this form! See all of our featured listings for sale in your area! Whether you’re planning to buy, sell, or invest in property, a real estate transaction is a major financial transaction and you deserve a real estate team that is knowledgeable, experienced, and dedicated to looking out for your best interests. Each member of The Shannon Jones Team is committed to and focused on delivering exceptional customer service, providing the highest caliber of marketing, and negotiating to help each client get a great deal. We specialize in assisting buyers and sellers in Long Beach, Lakewood, Signal Hill, Seal Beach, Los Alamitos, Cypress, and other surrounding areas. We are education-based and embrace technology that allows us to better serve our clients. If you’re considering buying a house, condo, or investment property in Long Beach , California or surrounding communities, we want to provide you with the services and information that will help you make the best decision for your needs. We will provide you with research and data to help you with the decision-making process. 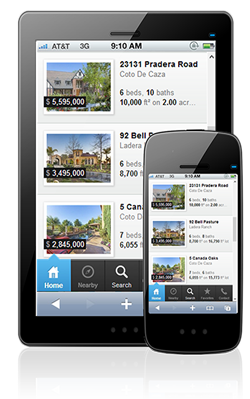 We will help you explore neighborhoods, refer you to contractors or awesome lenders. We will negotiate to help you get the best deal and assist you throughout the transaction and beyond. We want to be your Realtors for life. Selling a home or other real estate in Long Beach, California or surrounding communities can be a great experience if you have a Realtor who provides you with the latest market information and honest advice about pricing & staging your home along with an incredible marketing plan and great negotiating skills. 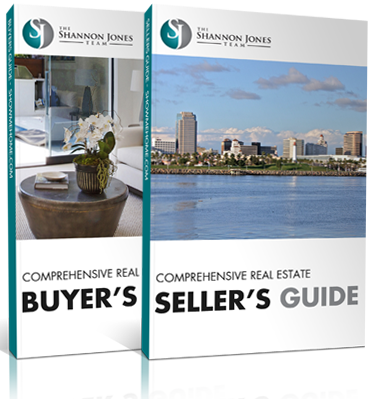 The Shannon Jones Team strives to get each of our sellers the highest price with the least amount of inconvenience. Real estate is one of the best investments you can make. Whether you are considering purchasing your very first real estate investment or you’re a seasoned investor with a number of properties, we will consult with you to determine your short and long term goals and help you locate a property that meets your needs. We can help you with the financial analysis to determine whether a property will meet your short- or long-term goals.